Download and play video files using an open source BitTorrent client. 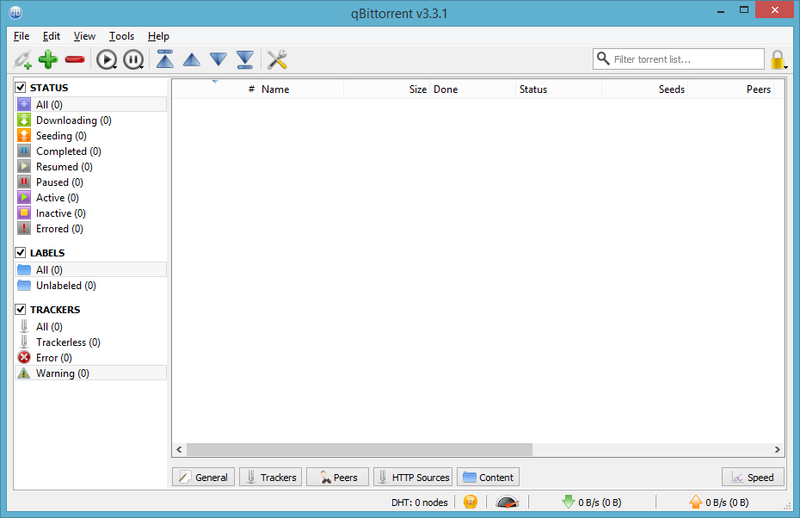 qBittorrent is an open source BitTorrent client going beyond the current features provided by it's competitors. qBittorrent provides a μTorrent equivalent that is open-source and in adding a streaming-like function to download and play video files.